Movistar's Mikel Landa has broken his clavicle at a crash during the first race of the Challenge Mallorca. The Spaniard will need surgery to fix the fracture. The Spaniard didn't start his season with a good foot as he was caught in a massive crash in the last kilometre of the Trofeo Ses Salines, Campos, Porreres, Felanitx (Coll de San Salvador). A group of riders suffered a crash at the last 15 kilometres of the race, which was won by Cofidis' Jesus Herrada, and Landa was the biggest victim. The rider suffered a big hit on his right shoulder and had to be taken by ambulance to the hospital in the outskirts of Palma. There, the rider of Movistar underwent some tests and X-rays that confirmed a fracture of the right collarbone. He will be taken to his home on Friday and there he will have surgery within the next 48 hours. 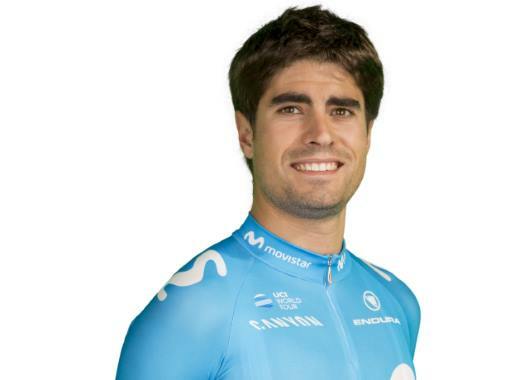 Landa has been out of racing since October of 2018 and this was his return to competition. It is not clear yet the time he will be out of racing.